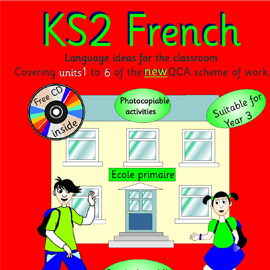 A teachers handbook with over 125 pages of detailed activities and photocopiable activity sheets. 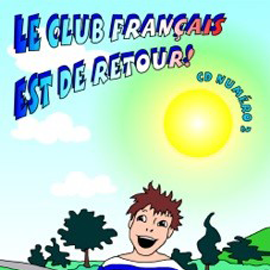 A free audio and data CD with 15 topical songs and full coloured flashcards in PDF format, ready to print. 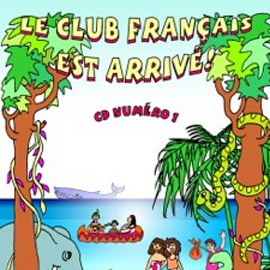 For each topic, you can download French soundbites and transcripts from the fun interactive area on our website. 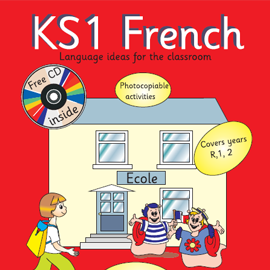 This resource is designed for use by specialist and non-specialist French teachers in the classroom in conjunction with Babelzone. 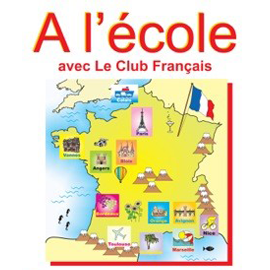 It is designed to cover each stage of the key learning objectives in the curriculum for French in Aus and NZ. 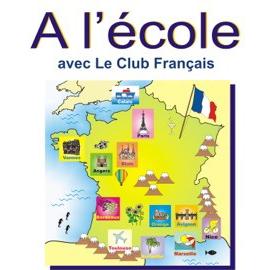 Annual subscription of Babelzone is approx $200.00 . 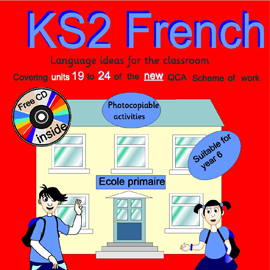 For a free trial of Babelzone, our online learning resource for French and Spanish, click here!